Don’t worry, you (probably) don’t have a brown thumb. 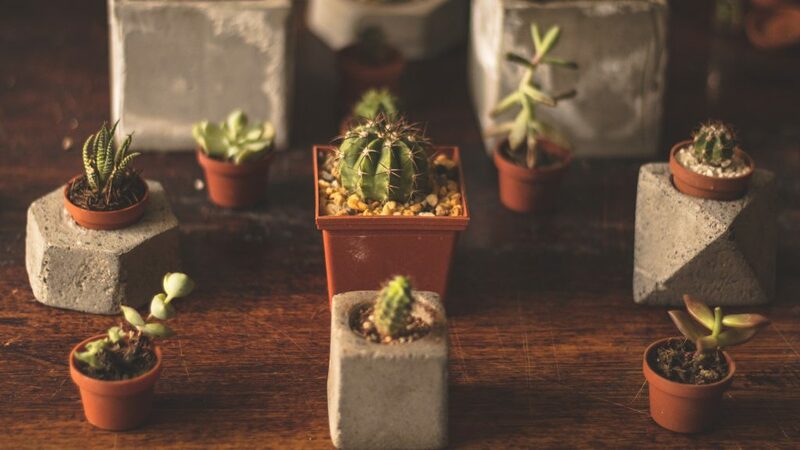 There are a few misconceptions about how to care for succulents well. 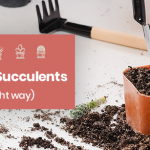 You really only have to straighten out one thing to become a succulent maven – watering. How often to water succulents? 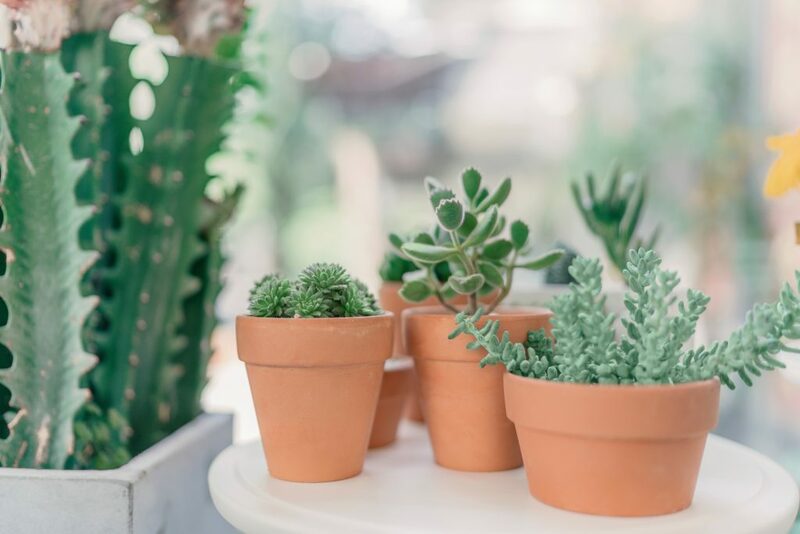 Here’s a little-known secret for succulent care – the amount that you water your succulents isn’t nearly as important as how often you water them. It makes sense if you consider why succulents are so sensitive to water. Since most succulents and cacti are native to dry, desert-y conditions, they have adaptations to prevent water loss. That thick waxy sheen on the leaves is called a “cuticle” and it prevents water from evaporating out of the leaves. Succulents even have a special version of photosynthesis (called CAM photosynthesis) where they only open their pores at night to minimize water loss. These plants are really good at retaining water. So good, in fact, that they can accidentally drown themselves. Plants actually breathe mostly through their roots, believe it or not. If those roots are wet, they can’t breathe. Succulent roots have evolved to act like every drop of water might be the last. They cling jealously to all the water they can find in their soil. Unfortunately, being constantly wet leads to root rot – a deadly illness for most plants (and succulents are particularly susceptible). The number one killer of succulents is overwatering. But not in the sense that they get too much water – rather, they get watered too often. It’s absolutely crucial that the soil is given time to dry out between waterings. 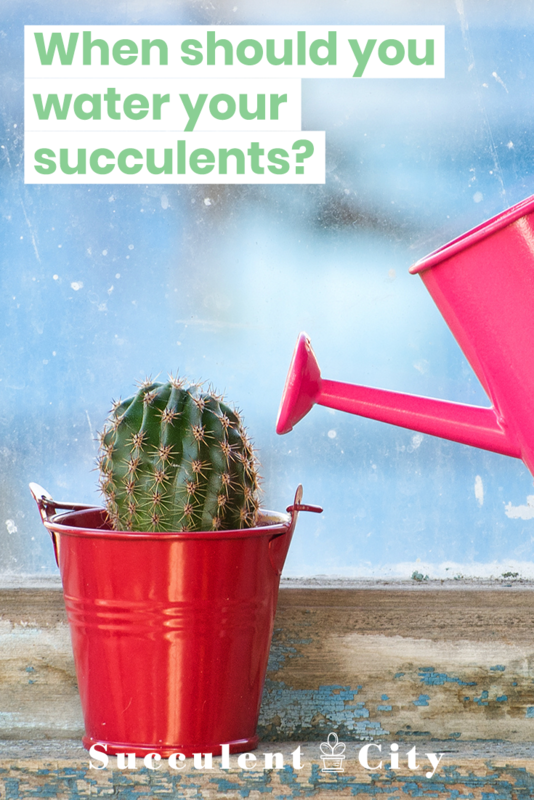 So how often do you actually water a succulent or cactus? A good rule of thumb is to water once every 10 days. You should still check to be sure that the soil is dry (and has been for a couple days) before you water again. How much to water succulents? Now we know when to water our succulents and cacti, but not how much. To figure this out, we go back to the desert these plants came from. It does actually rain in the desert, contrary to common belief. However, that only happens a couple times a year. And in the desert the saying “When it rains, it pours.” is very accurate. The sky just dumps buckets of water. Succulents like to be watered this way too, albeit a bit more often. Forget about the eyedroppers and spray bottles. Put those ‘succers’ under the faucet and drench them. You should water until the water begins to run out of the bottom of the pot. That’s how you know you’ve soaked the soil all the way through. And that part is important – you want to ensure that all of the soil is completely wetted. If you use only a little water, it doesn’t penetrate more than the top couple of inches of soil. That forces the plant to grow roots upwards instead of downwards. That leads to weak roots, poor stability, and an ineffective anchor for the plant. A recipe for disaster. While throwing your plant in the sink is certainly a viable method, you can practice some more applied techniques for an even better effect. 2. Plants can’t drink through their leaves. That’s what roots are for. Any water on a leaf is being wasted. 3. Occasionally plants, even succulents, suffer from sunburn. When you leave a liquid like water on leaves while the plant is exposed to bright sunlight, there’s a chance that the water will act like a magnifying glass and burn the leaf. So, if you have few enough plants (or just really enjoy watering), you should water each plant individually by pouring water at the base of the stem. Make sure to get the rest of the pot as well. If you are new to plants, we highly recommend this planting & watering tool kit by Mkono! Water isn’t the only factor in the watering equation, actually. Soil plays a big part. One of the qualities of soil is how much water it retains. Soil mixtures that have a lot of organic matter (stuff like peat moss, coconut coir, etc.) tend to hold a lot of water. Mixtures that mostly have minerals or inorganic matter (such as perlite or sand) don’t absorb water. Succulents and cacti require quick-draining soil. You want the soil to dry out as quickly as possible after it’s watered. Ideally in the same day. That’s why watering in the morning is ideal – it has the whole day to evaporate. 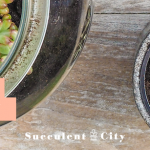 So, grab some soil specific to succulents and cacti next time you’re out. Your plants will thank you. A quick DIY solution is to just buy a bag of perlite and mix it half and half with any other kind of soil. It’s not perfect, but it will dramatically increase drainage. If you do not have any local places to pick up some quick-draining soil, we highly recommend this quick draining soil from Superfly Bonsai on Amazon. Note also that many succulents you buy (especially from big box stores) actually have a poor soil mix when they’re sold to you. You’ll probably want to repot them as soon as you’re able. And speaking of pots – the second most important factor in preventing overwatering is having adequate drainage. That means use pots with a drainage hole. That means that teacups and terrariums aren’t optimal containers for succulents and cacti. Without proper drainage at the bottom of a pot, water tends to pool and the roots stay wet for longer. That’s dangerous. And, no, gravel in the bottom of a pot does not constitute drainage. The water is still there. It doesn’t go anywhere. We’re not saying you can never put them in those cutesy containers. 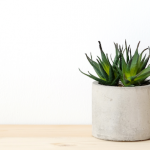 (By the way, if you’re having trouble finding inspiration for planting succulents check out our 12 minimalistic ways to plant succulents). Just know that they might not survive it for very long or be very happy for the duration. So much for that Pinterest photo shoot you had planned, eh? Always err on the side of underwatering. Succulents and cacti are literally designed to be thirsty sometimes. They can almost always bounce back from lack of water… but recovering from too much water is a dicey prospect at best. If you have a community pot (a pot with multiple species of plants), water to the lowest common denominator. That means that you should water only when the “driest” plants start to get thirsty. We are following the same advice as above – it’s better for succulents to be thirsty for a while rather than overwatering. 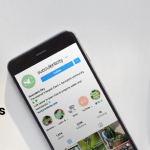 If you enjoyed reading our blog about When You Should Water Your Succulents, be sure to check out our other blogs. 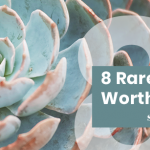 Personally I think you’ll enjoy this one: 6 Best Indoor Succulents. Your article doesn’t mention one thing about sunlight. Is the above for growing plants outdoors only? Sunlight is a huge factor when it comes to succulents taking up water. A drainage hole does no good if a succulent is hanging out indoors in low light.